While I love the immediacy of the blog, I wanted to give a tangible form to the Flower a Day for May posts. 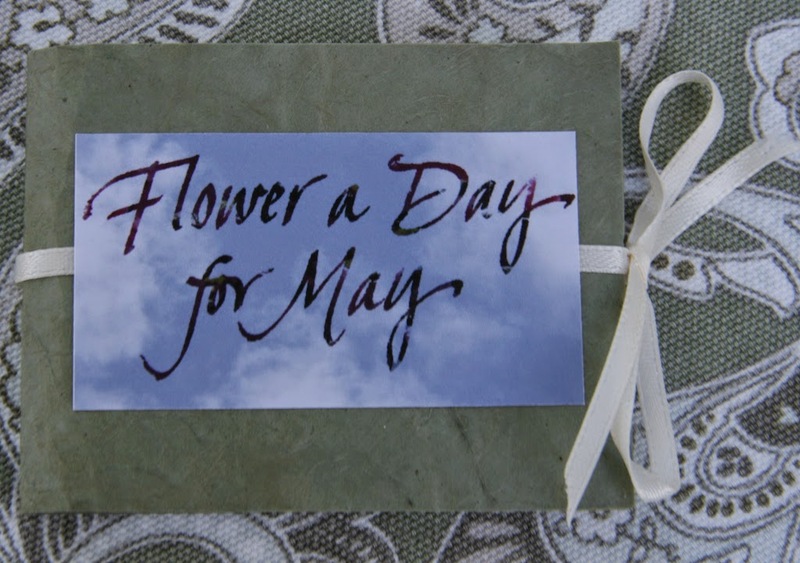 The Flower a Day for May Miniature Book is a limited edition of 50. 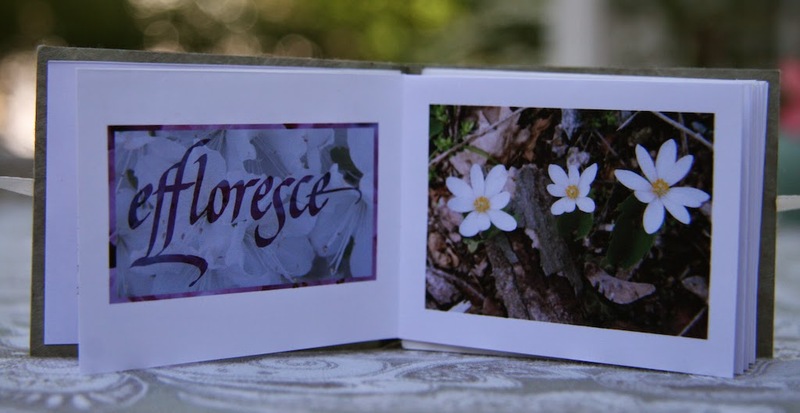 Each book, 2 3/8" high and 3" wide, is signed and numbered and comes wrapped in a paper with a list of all the flowers and a resealable sticker. The price is $20. which includes postage worldwide. 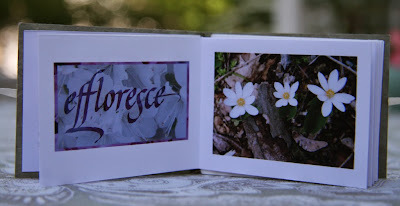 It can be purchased in my etsy shop.